A leading American OPM and Tier 1 university approached us to help them with webinars for an online executive education course on Digital Transformation. They wanted to created 90-minute webinars on different topics within Digital Transformation and across a variety of industries to increase engagement with their students. As it was an online course, they wanted to appeal to students from across geographies and provide them with relevant knowledge and real-world examples. We connected them with four different experts across three geographies- US, UK and Singapore. They were Chris Woo*, general manager of Southeast Asia for a mammoth multinational company that provides software and tech advisory services, Geran Tan* who was director of Digital Demand at a leading technology firm, with over 12 years of experience leading Digital Marketing teams, Shannon B*, fintech guru and entrepreneur with over 20 years of experience in the financial services and digital transformation domain and Anthony Carson*, Global Director of Technology at a multibillion dollar FMCG company. 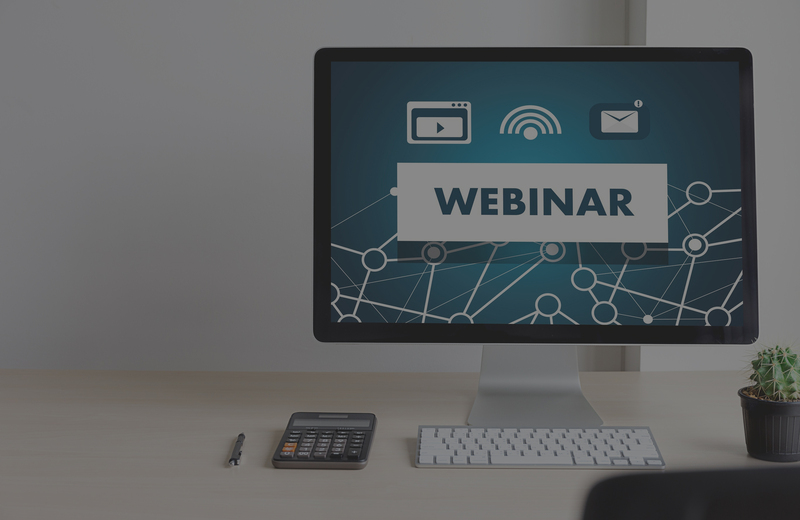 The diverse skill sets and industries of all these experts brought about the creation of 8 different webinars (2 from each experts) on a variety of different topics and experiences faced by the expert. By allowing the expert to adapt theoretical concepts to their practical experiences, the OPM & Tier 1 university were able to make their material more engaging and appeal to a diverse student body. The OPM & institution were extremely happy with the chosen experts and are looking to re-engage them for further involvement in this course and for additional opportunities in the future. With online courses, we understood they were trying to appeal to a wide geographic audience across varying industries and that the audience was senior professionals. Hence, experts were matched on the basis of their brand appeal and deep industry knowledge.